Robin and her staff have handled the cleaning of our facilities for the past four years. Robin is very cooperative, and regularly checks in to ensure our satisfaction. She works diligently to apply feedback and accommodate special requests when asked. 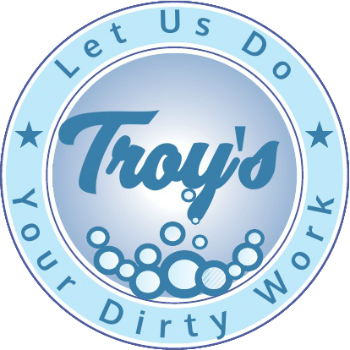 I recommend Troy’s Janitorial to anyone seeking a professional cleaning company. Linda Dagg Director, Enterprise Holdings, INC.